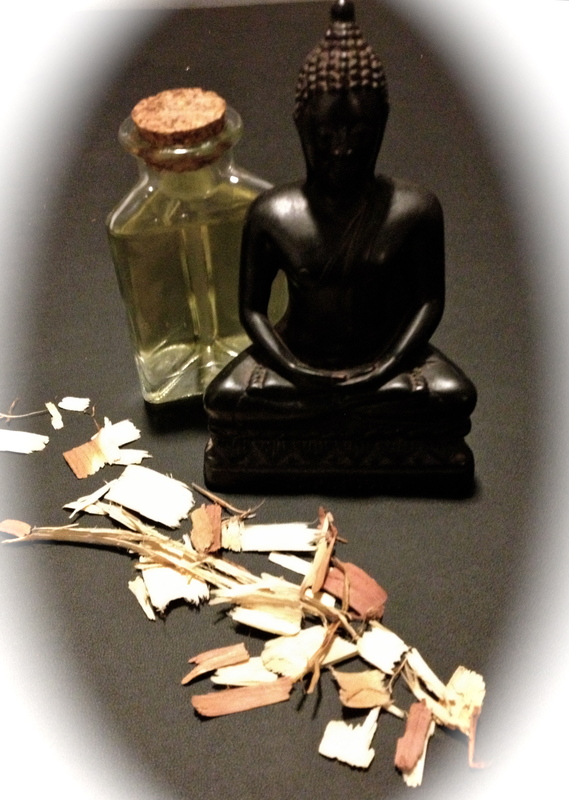 Sandalwood incense opens the mind preparing you for 30 minutes of Cranial-Sacral therapy, gently unwinding and loosening connective tissue. 60 minutes of structural bodywork follow. Cedarwood-infused organic sunflower oil facilitate the application of precise deep strokes, which alleviate chronic pain and positively influence posture.